Contouring is something thats grown rapidly over the past year or so, and I guess you could say I’ve jumped on the bandwagon. Its great if like me, you have no sign of cheek bones what so ever! 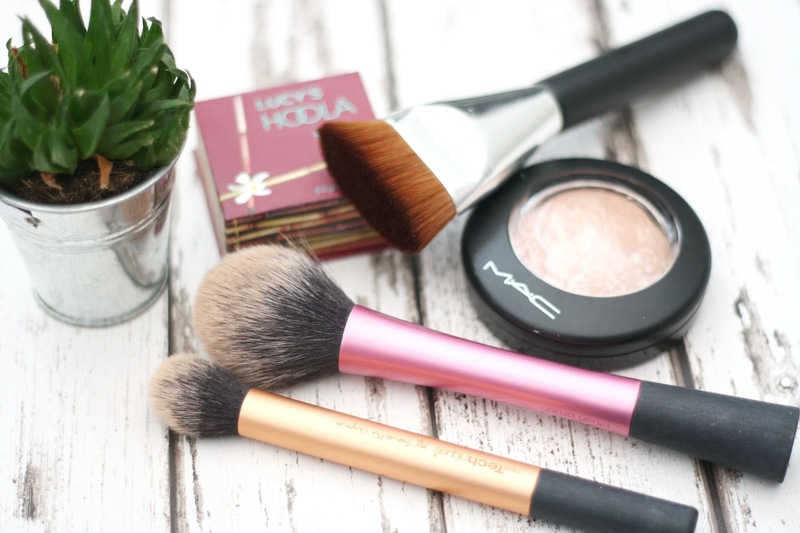 So here are three of the brushes I use to give the best looking contour I can. First up we have a brush that I’m hugely impressed with. It looks pretty huge, and well it is. But it really gets into the hallows of your cheeks to give you a definite contour. This brush is from BornPretty, its their Flat Contour Brush*. I can’t explain just how soft this brush is as well, ridiculously soft which makes contouring even more worth it. 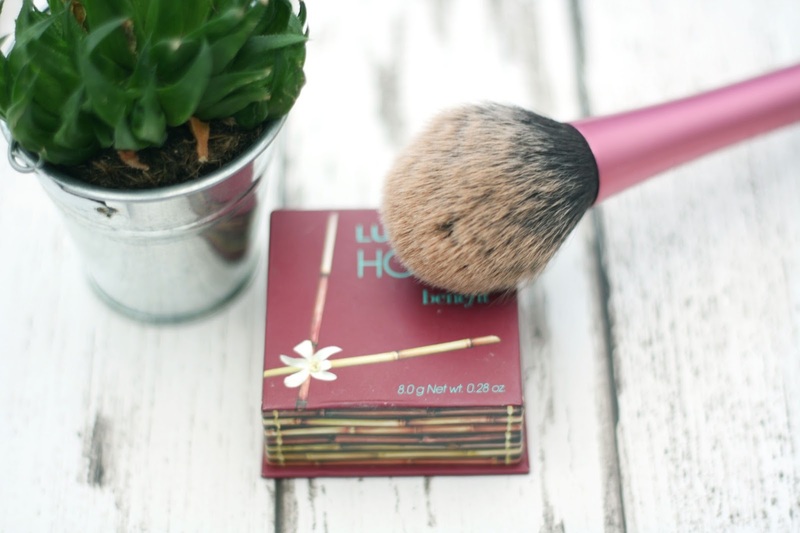 I like to dab the brush into my Hoola Bronzer and sweep this into where my cheek bones would appear. It really helps to give you that hallowed cheekbone affect, such a good brush to use if you want to really give your face some definition. If you want to get 10% of on BornPretty then use my code HEYH10! Second up is a pretty classic contouring brush. The Real Techniques Contour Brush. This comes in the core collection and it a really great little brush. At first when I wasn’t so into makeup I thought this brush would be neglected and useless to me. Nonetheless, its had a lot of use out of it. I apologise that it hasn’t been washed may I add…maybe that emphasises the use I get out of haha. Anyway this is great brush to give a strong contour and really lift those cheekbones again, this brush is the middle ground I’d say between the previous brush I showed and the one I’m about to talk about! Finally we have a (very dirty may I add) Real Techniques Blush Brush. I know this is meant for blush, but do people really use brushes for their fit purpose? I certainly don’t anyway, but this is great for a subtle contour/bronzed look. 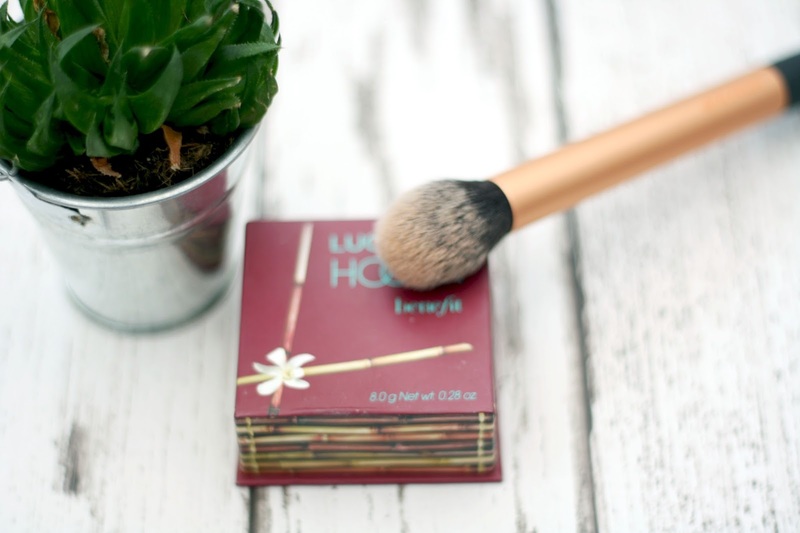 Its a well loved brush of mine and probably the one I use most for an all over bronzed look. 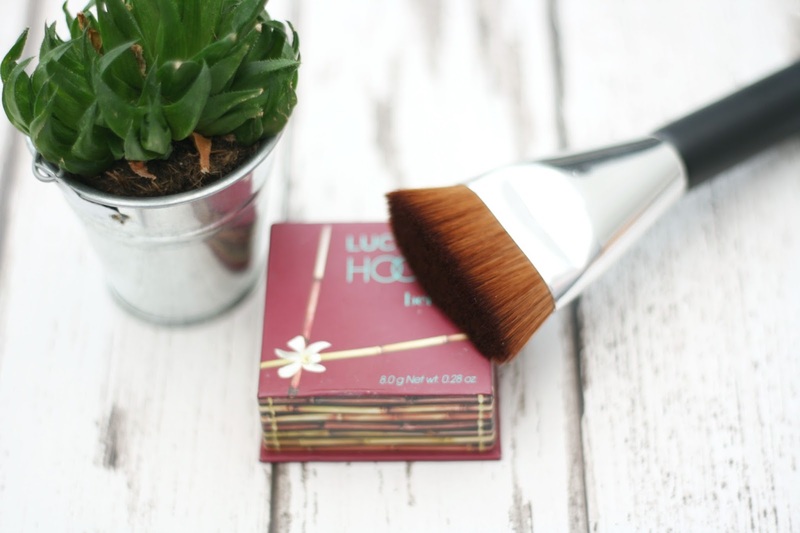 If contour scares you a bit I’d say try this brush out first because it really works for a subtle bronzy glow. Whats your favourite brush for contouring?